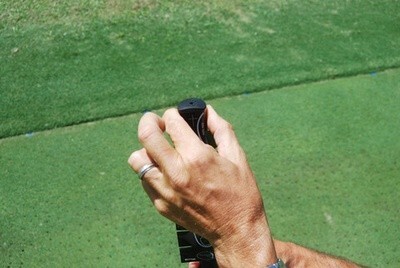 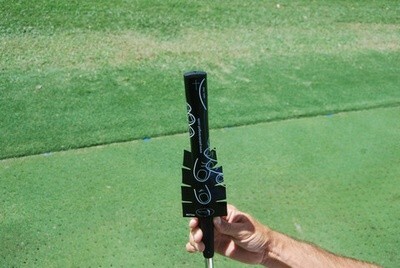 Includes 2 labels per order, instructional card, and a link to Pat O'Brien putting instructional videos . 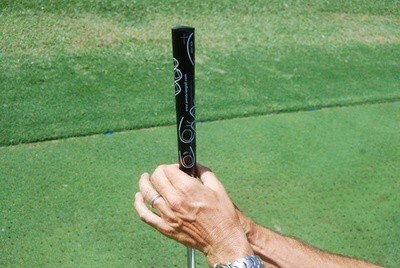 The Perfect Putting Grip is a repositionable mylar, which can be affixed temporarily, or on a permanent basis to an existing putting grip. 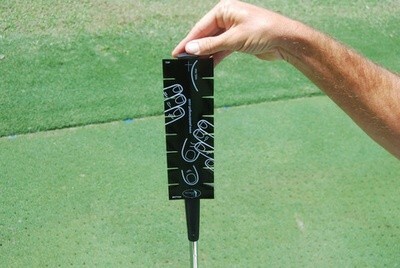 The decal illustrates the proper positioning and alignment of fingers and heel pad to improve the putting grip and stroke.